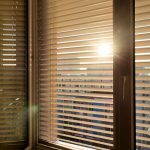 Where To Buy Venetian Blinds in Melbourne? 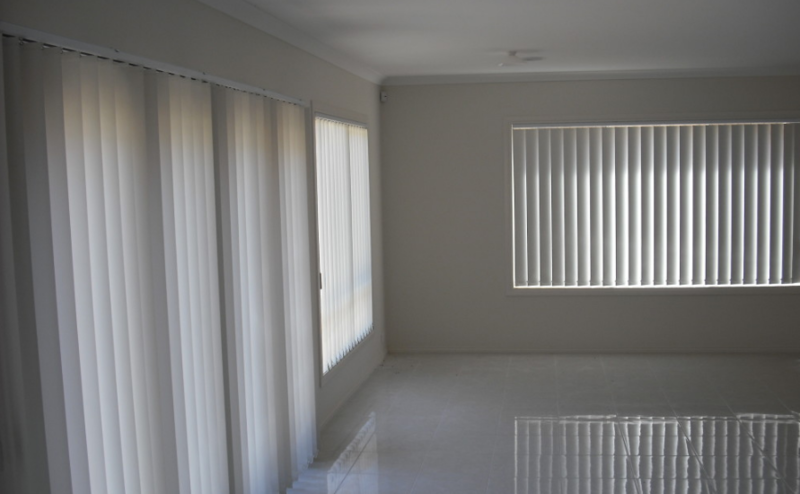 Where to Buy Vertical Blinds in Melbourne, Victoria? How to Install Dual Roller Blinds?